These curated resource lists coincide with the order of the topic ideas listed in the NHD 2017 theme sample topics list. The links lead to resources accessed from the Library of Congress (LOC.gov) unless otherwise noted. Note: historic newspaper coverage is from 1789-1922 unless otherwise noted. 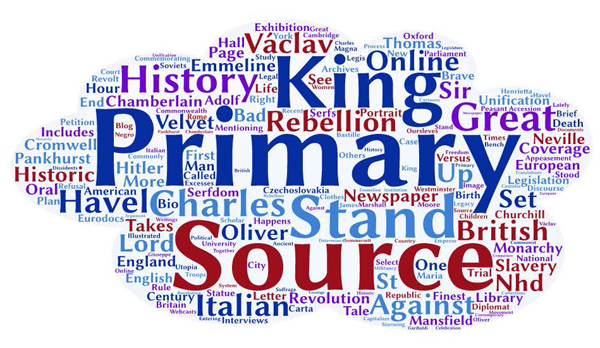 For additional European history resources and primary sources, we suggest European History Primary Sources, EuroDocs: Online Sources for European History, The European Library and EU screen.